Virtual reality is the future. It’s a bold claim, but I am going to come right out and make it. Whatever your reservations are about the technology, maybe you don’t want to wear glasses-like-things over your face, or you are just afraid of humanity’s growing dependence on screens, it is happening. People were hesitant to adopt the TV and then the computer and then the smart phone. They told their children they should just play outside like they did growing up. And look what happened. My daughter learnt to use an IPad before she could walk. But seriously, let’s get down to brass tacks. If you have made it this far you are probably cultivating an interest in VR. You want to experience it for yourself and find a way to include this technological marvel into your life. Well, until we start implanting computers into people’s brains, or wearing futuristic contact lenses, your options are limited to wearing a headset. Mobile VR headsets basically just hold your smart phone up to your face and block out the real world, so your only sensory input comes from the screen. They are the cheapest form of VR, and you can even make one yourself. Price: $5 – $40 + a compatible smartphone. Compatibility: A lot of phones. 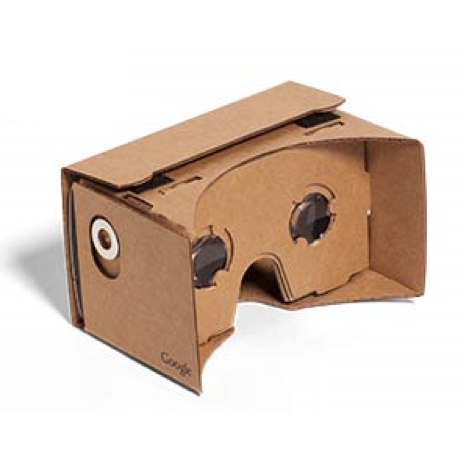 The Google Cardboard app can be downloaded onto Android and iOS. Therefore, what determines a phone’s compatibility is if it fits in the headset. Rule of thumb, if a phone has a screen size between 4.7- and 5-inch it will probably work. Samsung Galaxy S5 and iPhone 6 are both supported and an updated version called cardboard 2.0 supports larger phones – Note 5 and iPhone 6S and 6S Plus. I was surprised how well Google Cardboard works. It provides a pretty decent VR experience with nothing but lenses and cardboard. Sure, it doesn’t feel as stable on your head, and the cardboard won’t last as long as other materials, but still that is impressive. A big drawback is that there is no way to navigate an app without taking the phone out the headset. Any app that needs more than one button is going to be very difficult to use, but for the price it is amazing what this headset can accomplish. If you are a proud super nerd, like myself, there is a definite appeal to this striped back version of VR. 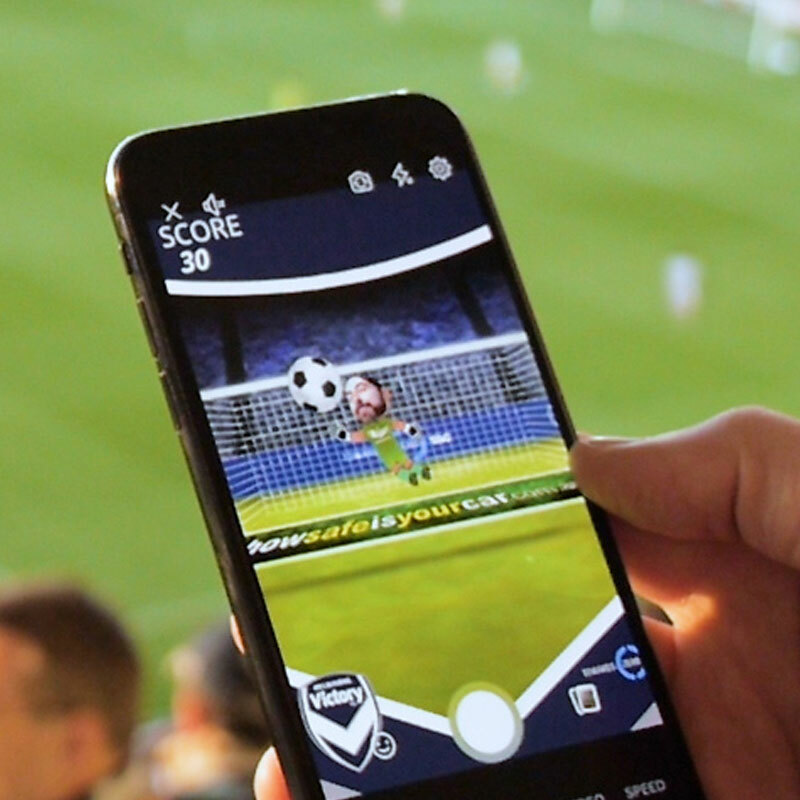 The platform has a lot of apps and VR is exploding in the Google Play store. There are new games and applications every week. My favourite app is a VR cinema application that lets you watch movies on a screen so big it is like you are in your own private cinema. This app, like most of the others, is a little buggy, but if you want to be at the forefront of VR and not pay an arm and a leg for the privilege, Google Cardboard is the way to go. 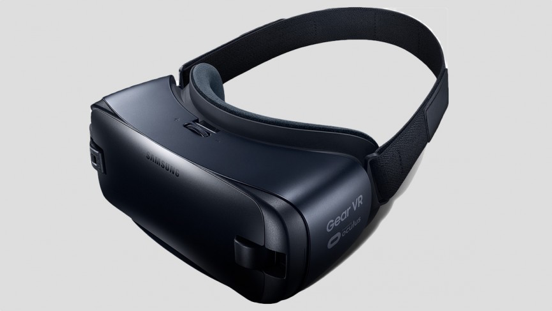 Samsung Gear VR is a VR Headset compatible with most of the galaxy phones. A new version of Gear was released that tackled a lot of the problems present in the older model. This VR Headset puts Samsung firmly in the VR market but how does it measure up. Compatible Phones: S7, S7 edge, Note5, S6 edge+, S6, S6 edge. The first time I used this device was in Samsung store. The sales clerk was a VR enthusiast, and he was happy to walk me through the device. When I put the Samsung Gear VR on my head there was a video of a shirtless man twirling fire sticks. It was like I was there. Around him was complete darkness, and he stared me down. It was an intense experience. The Gear is a very large headset and there is a bit of weight to it. Samsung has been trying to slim down every model and the most recent instalment is 19% lighter than the last. It is a very easy headset to put on and wear. There are only Velcro straps, but it still feels very secure on your head. This VR headset is still just a viewer for a phone, but from the build and image quality, you would never guess it. I was very surprised when the sales clerk pushed a button and pulled a Galaxy phone out of the device. There is some additional functionality built into the headset – an accelerometer, gyroscope and proximity-based sensors. There is even a small touch pad so you can control your phone without removing it from the case. Tethered VR headsets run off an external computer rather than holding a smart phone against your face. These headsets have screens built into them. They are a lot more expensive, but they have a lot more functionality. The video games of the future will be played on tethered VR headsets unless phones get powerful enough to overcome their current limitations. 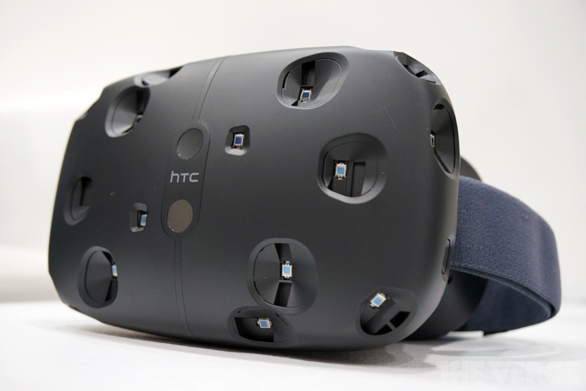 HTC’s entry into the VR headset market is an innovative piece of technology called the Vive. Unlike the competition, that use cameras to track the wearers movement, Vive uses two base stations. The idea here is room sized gameplay, to get a feel for what this is like, take a look at some of the demo videos on Vive’s website as they are pretty mind blowing. Compatibility: Vive requires a powerful PC. 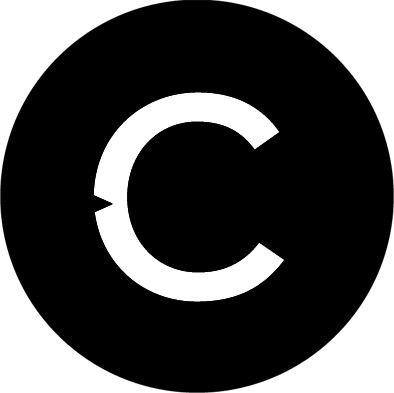 On their website, there is a link to a steam app that lets you test if your PC is VR ready. It will also tell you if you need to update your graphics or CPU to get it there. The Vive is a personal favourite of mine and many reviews rate it as the best system on the market if you have the money. Their concept videos are incredible, and you are assured a pretty amazing VR experience from the Vive. The one-to-one movement tracking and a perfectly natural 110-degree field of view will likely make this the best gaming VR platform for a long time to come. The games available through SteamVR are light years ahead of anything offered by other VR platforms. The tracking system is what makes it so much better and so much more expensive. There are 72 little sensor dots on the headset and controllers, and they accurately track your movements. All in all, this VR headset looks like an amazing bit of tech, and if you have the money. The Oculus Rift is probably the most well-known VR Headset. It received a lot of public exposure with a successful Kickstarter campaign in 2012 that raised $2.5M USD. Only now are we seeing it approach a point where people can buy them after years of development. 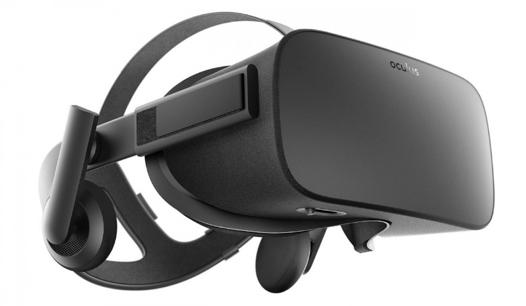 Compatibility: The Oculus Rift is tethered to a powerful gaming PC. How powerful, depends on what you want to run. Intel Core i5 4590 or equivalent processor, 8GB of RAM and an NVIDIA GTX 970 or AMD Radeon 290 video card are the published minimum specs. The first time I used an Oculus Rift was at a now colleague of mine’s house. He revealed that he had a developer’s pack Oculus Rift. We played a game that convinced me VR was the space I wanted to work in. After I put the headset on, a scene loaded up that had me standing on the edge of a building with a small piece of wood that led across a large drop. It was honestly terrifying. It felt real. I knew it wasn’t, but all your life you have seen what is there, so when you see what isn’t, you end up with shaking legs afraid of falling through flat, solid ground. It is a very comfortable headset. You could wear it for hours without complaint and the oculus touch controllers are great. They are very intuitive to use, and they give you a way to navigate in the virtual reality. Performance wise, it is a classic case of you get what you pay for. The Oculus Rift is slightly less sophisticated than the Vive, but with constant improvements and developments underway I’m excited to see where this headset goes. 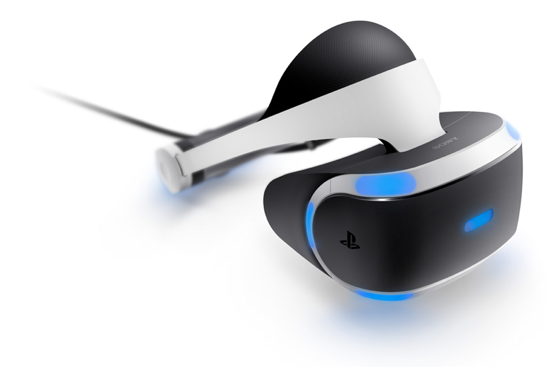 PlayStation VR is the affordable way to get your hands on a VR headset with more functionality than a mobile phone can offer. With a strong gaming focus, the PlayStation VR runs off the PS4, saving gamers that already own this console a lot of money on an expensive gaming computer. One of the best things about the PlayStation VR is that you probably already own a lot of the accessories. PlayStation Move controllers, make it easier to navigate the virtual world and the Sony Camera also tracks your movements. It does not offer as immersive an experience as the Oculus Rift or the HTC Vive, but it is an affordable way to get your foot in the virtual door. So far, Sony has only released a handful of titles for the headset and being a console it is very locked down with no option to use it for any purposes other than those that profit Sony directly. You can’t really complain about this VR headsets limitations when Sony offers it at such an affordable price, but it really isn’t going to perform as well as the other more expensive headsets on the market. 2016 was the year of virtual reality. The technology is really starting to take off and you won’t regret buying any of these systems. The technology is only going to get better, and you could wait until it does but where is the fun in that. I wish you all the best with this new tech. I hope I helped you on your journey.